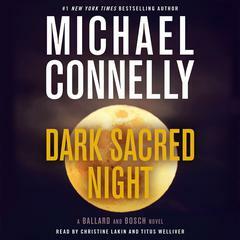 Dark Sacred Night - Audiobook | Listen Instantly!
" 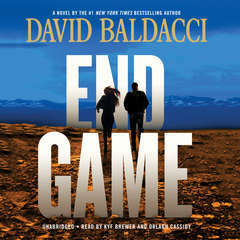 This is a nice story, with enough twists to keep the reader interested. 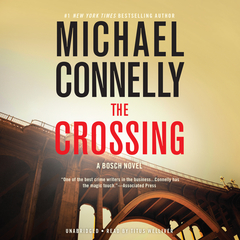 Good read, typical of Michael Connely's work. " 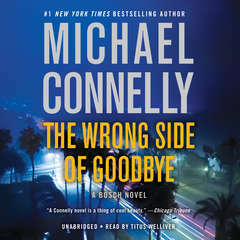 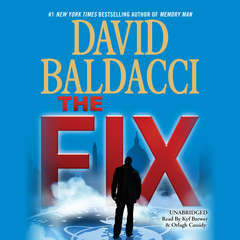 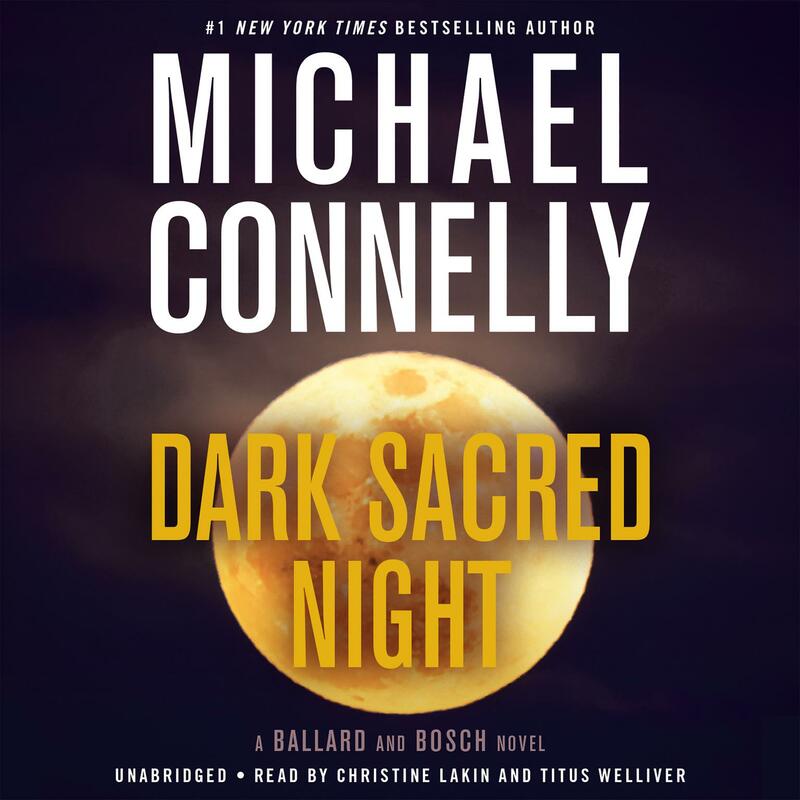 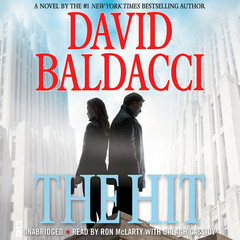 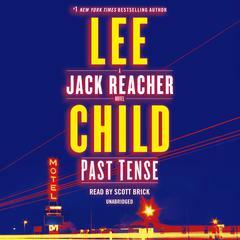 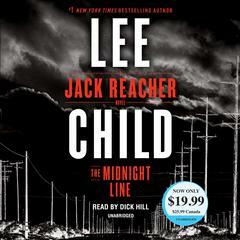 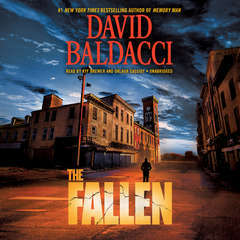 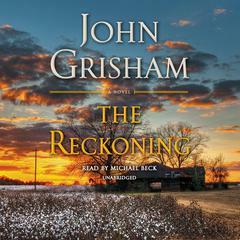 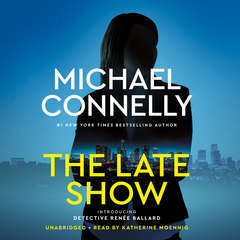 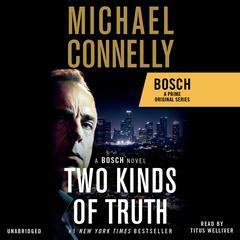 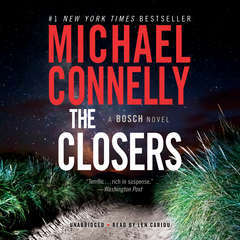 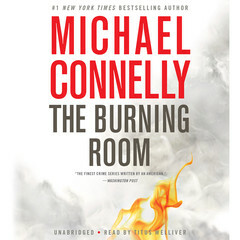 " In this book, the long-running series about detective Harry Bosch merges with newcomer, Renee Ballard (The Late Show). 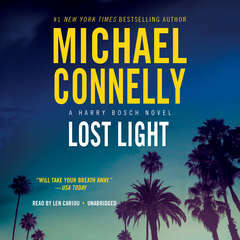 Since Harry has burned bridges with most every law enforcement agency, it makes sense that he teams up with a young and upcoming detective with LAPD. 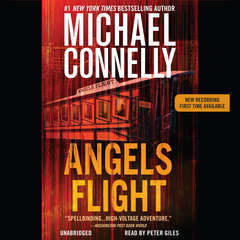 As with most Connelly books, there are multiple stories weaved throughout. 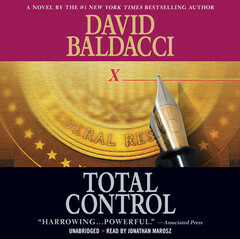 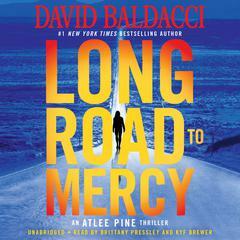 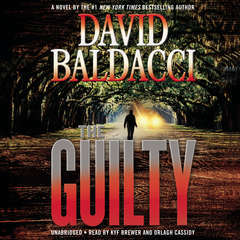 The main thread is the story of a young woman murdered 9 years prior, with Bosch and Ballard picking up the cold trail. 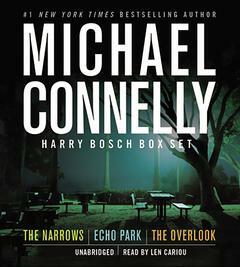 A must read for fans of Connelly. "